A mysterious letter sends Bear Walker on a journey thirty years into his past, back to the town of Bannack, Montana, where old ghosts still linger and a man's deeds live after him. Unfortunately, Bear is accompanied by Mad Muldoon, Eureka Gulch's most noticeable lunatic and one-time cannibal, who begged to come along so he could visit his Montana kinfolk one last time...and then remembers, too late, why he escaped from them in the first place. 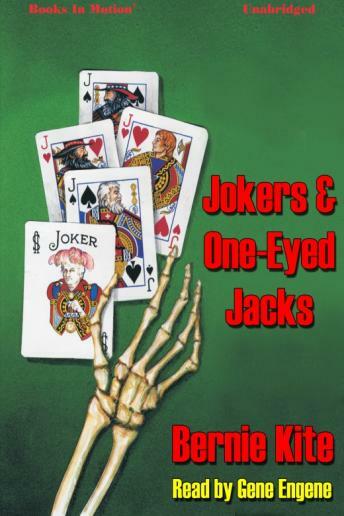 As Bear Walker's friends from Eureka Gulch race to rescue him from the clutches of a scheming con artist, they find both Bear and themselves caught up in old sins and long regrets, played out in a deadly game in which nothing is quite what it seems...and jokers and one-eyed jacks are wild.